When I was growing up we had a poster in our basement of two hobos in an alley. The one says to the other, “If you’re so darn smart, then why ain’t you rich?” It is funny how an image like that sticks in your head for your entire life, and eventually we might actually come to believe it. I think the corollary is even more true. People who are rich think they are so darn smart. Recently, Mark Cuban, who has a reported net worth in the $3 billion range, put out a weblog telling people not to follow their passions and that it was the biggest mistake they could make in life. I had sort of a visceral response because I had just spent the last few months of my life pursuing my passion and writing a book about passion (A Greater Passion will not be out until sometime next year). You see, I have become passionate about passion. For me it is a game changer. It is the fuel of life and is that one thing that motivates us to excel in life. All great achievement in our world comes from passionate people. Every advancement in a field of study, every great athletic achievement and every true innovation comes from some passionate person that has thrown their entire life into a particular pursuit. There are virtually no examples of those who bumped through life like Forrest Gump and ended up making any meaningful difference. Mark Cuban made his big money when he sold his internet streaming company Broadcast.com to Yahoo for $5.7 B in 1999. By 2002 the service was basically kaput and Yahoo had flushed those $ billions down the drain. Great timing for sure! I can’t fault Cuban for that. Cuban is one of the starring cast on Shark Tank the American spin off version of the Canadian TV show Dragons Den. 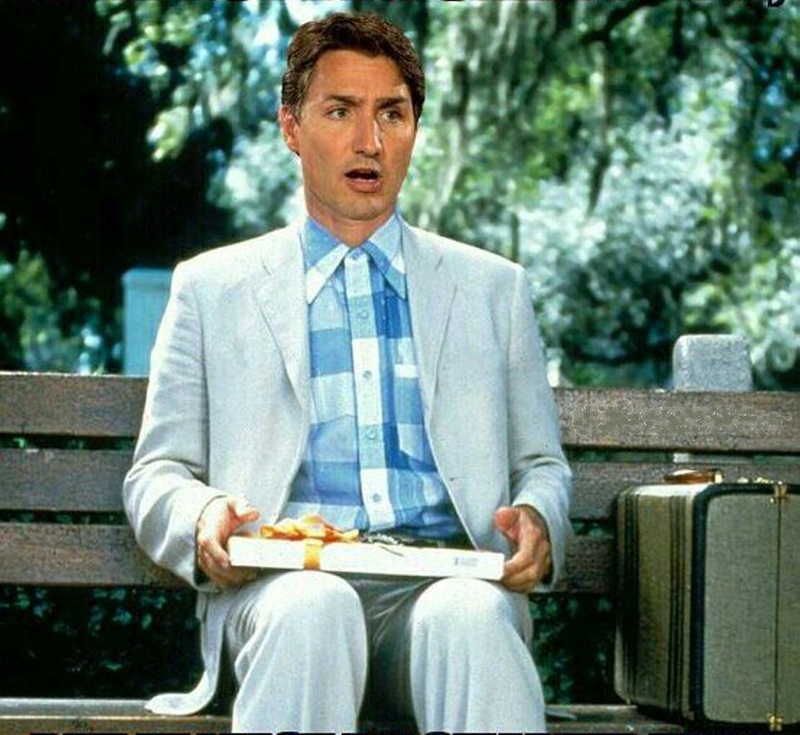 I am not sure who I find more annoying, him or Kevin O’Leary, but still I go back for more. Shame on me. I find both these men condescending, dismissive and demeaning of people who have worked passionately to bring some new and innovative idea to the marketplace. Many have invested their life’s savings in money, time and energy in their ideas only to be told that they are ‘poo poo on a stick’. If you think about it, these are the kind of entrepreneurs that create real jobs and bring real productivity to our society, as opposed to stock shorting hedge funds or the dot.com bubble companies that produce artificial wealth through hyperbolic IPO’s (initial public offerings) all at the expense of poor slobs like us that don’t know any better than to jump on the band wagon. Okay, maybe I am not rich enough to follow his one dimensional logic, but we can all see his self-evident point, being passionate is not enough. You have to also be good at something and that will take effort! But where would one get the motivation to put in all that effort? The answer is PASSION. If I am a cabinet maker but have no passion for my craft what will drive me to put in the effort? And if for some reason I accidentally put in an extraordinary effort and become the world’s greatest cabinet maker, but don’t love what I am doing. what virtue would there be in that? Cuban said when he was younger he was passionate about basketball but he was not good enough to play in the NBA. Does he not see the irony in his example? 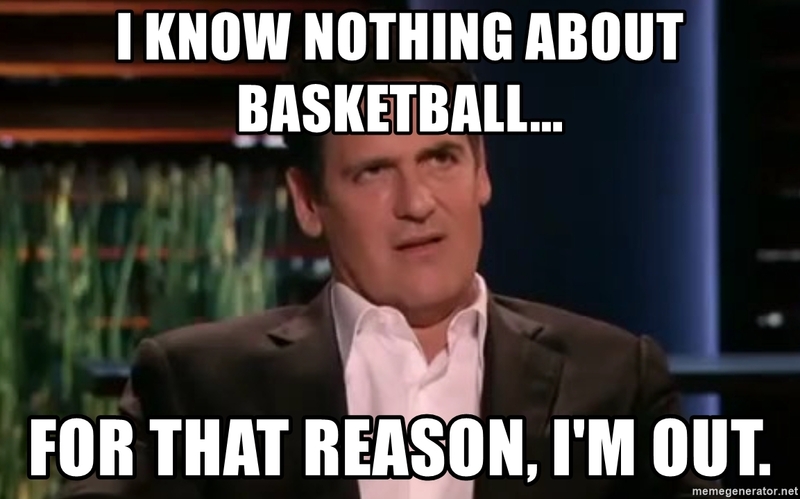 He OWNS the Dallas Mavericks NBA basketball team! Maybe he wasn’t good enough to play the game, but he continued to pursue his passion until he bought a team. He relentlessly follows HIS passion and then has the temerity to advise others not to! Don’t tell me he is not playing vicariously through his players, every owner does. If Cuban was really honest with himself, he would also realize that his real passion has been money, and he has spent most of his adult life pursuing it. Even on Shark Tank, he will only invest in something that has a huge financial upside. He will almost never invest in a project just because it is something virtuous or noble. The bottom line is, people do pursue their passions. We are divinely wired to do so. Psalm 37:4 says, “Delight yourself also in the LORD, And He shall give you the desires of your heart.” Desire is just another word for passion. I like to interpret this slightly differently. I don’t believe it says that God will give us whatever our little heart desires but the inverse, that if we delight ourselves in the Lord, the desires (passions) we will have in our heart, God will put there. The words passion or desire are used hundreds of times in scriptures, because guess what, people pursue their passions. It is practically the only thing they pursue. It is the reason Jesus said, “But seek first the kingdom of God and His righteousness, and all these (worldly) things shall be added to you.” (Mattt 6:33) Jesus’ core message was to try to redirect people’s passions to something of eternal value. The most important passions in life have nothing to do with material gain. They are things like our family, our friends, our co-workers and the way we serve other people in this world. And the greatest passions are not the things we do for ourselves but the things that we do for other people. The only thing we really leave behind in this world is the difference we have made in the lives of others. That is something worth being passionate about. 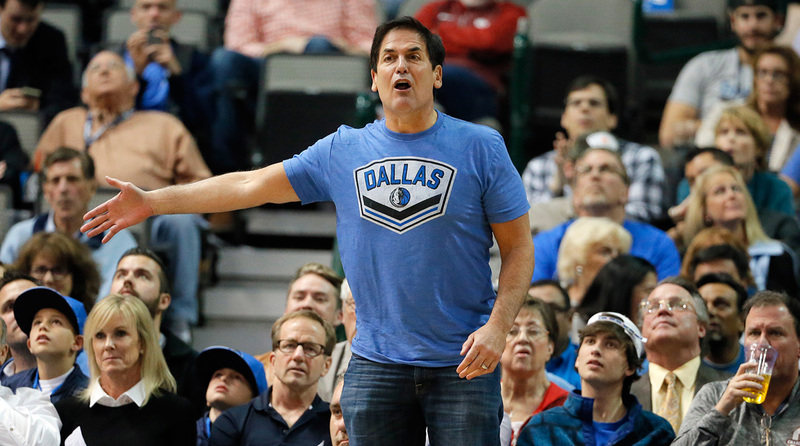 Mark Hughes will never be as rich, famous, or even as smart as Mark Cuban. But I still think Cuban has given people terrible advice. If he’s so darn rich, then why ain’t he smart?